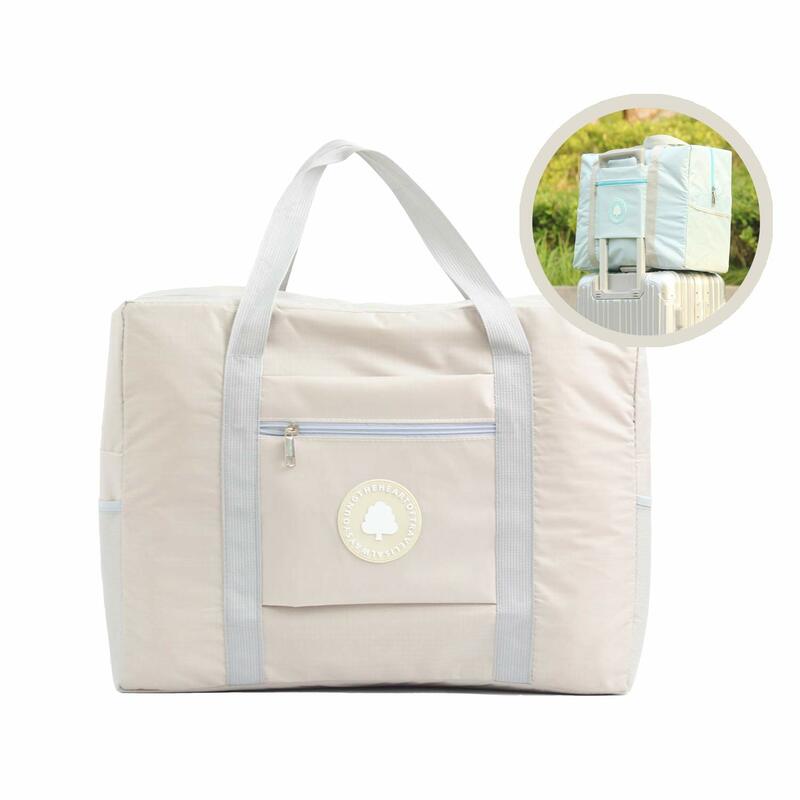 CHOOSE YAMTION Lightweight Packing Cubes Set - 5 pieces, fashionable design, lightweight, durable, ventilation, pack easier and arrive organized anywhere and anytime. Organize Your Trip and Your Home What makes these Compression travel packing cubes true investments is that while buying ONE set, you are actually getting 5 DIFFERENT cubes: XXL: 17" x 12" x 4.7" - perfect for jackets, towels, sweaters and pants XL: 12.6" x 9" x 3.1" - suitable for shirts, blouses and documents L: 13" x 7.08" x 5" - is used for underwear, socks M:11.4" x 7.08" x 3.54" - ideal for adapters, cables and toiletries Drawstring Bag: 13.7" x 11" - suitable for storing dirty clothes as a laundry bag, shoes or something else. Find Your Things In Quick When using packing organizers, you can pull that one specific cube out of your bag to get exactly what you need instead of flipping through piles of clothing in a suitcase. Some cubes have a mesh panel so you can see what’s inside each one. Keep Clothes Neat and Minimize Wrinkles No more stains on your clothes! 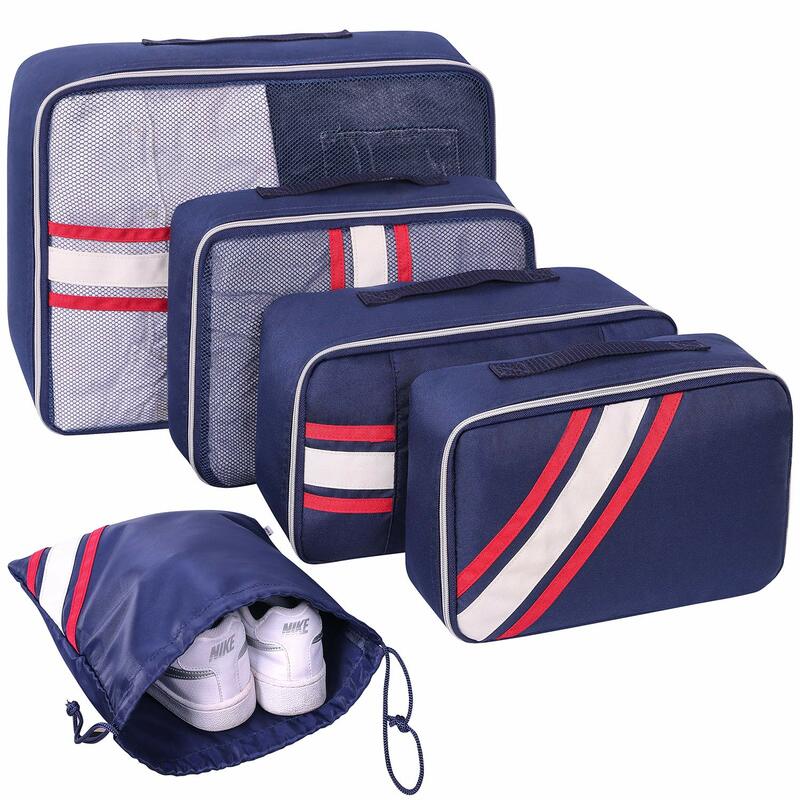 These luggage packing cubes will tuck your clothes safely in your luggage. It’s unavoidable to have a few wrinkles, even when rolling clothing. Pack More In Less Space Travel luggage packing organizers can keep your clothes a bit more compressed, which means you can fit more into your luggage. Also due to the building-block shape of the cubes – they’re easy to stack and fit neatly into every available inch of your pack. Hand Washable and Machine Washable Hand washable and machines washable, easy to clean, packing bag can be used to pack all the cubes along with each other when you don't use them, keep themselves organized. 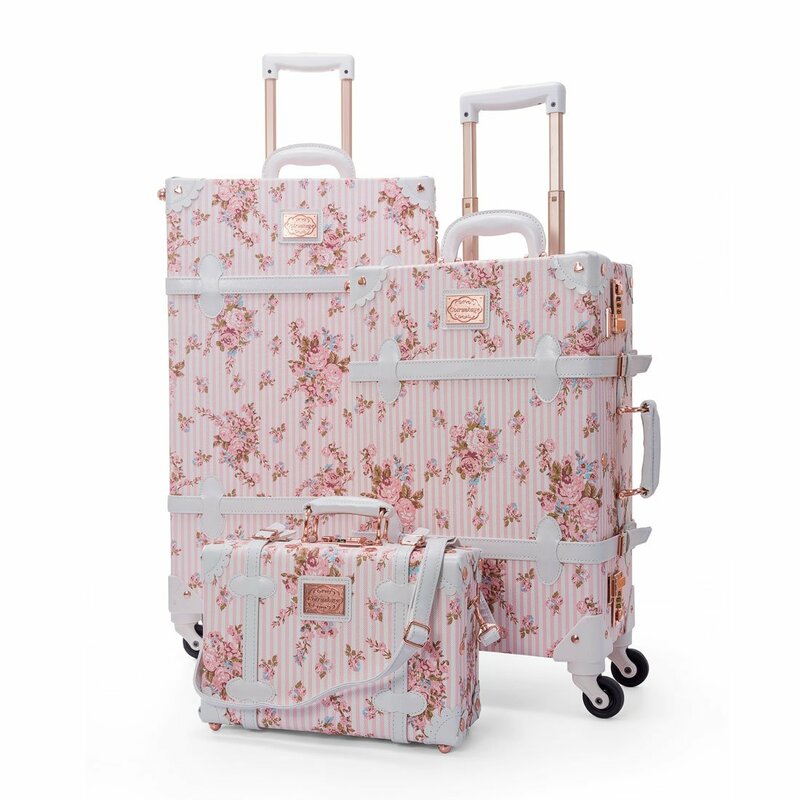 YAMTION Lightweight Travel Luggage Packing Organizers, let's PACK QUICK! PACK SMART! About Leaper For more than 15 years, Leaper is specialized in creating various backpacks to satisfy every customer's need. 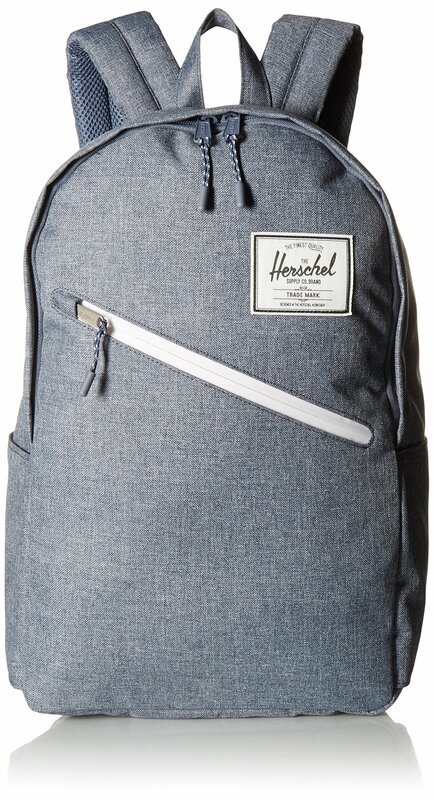 Our products include laptop bags, casual backpacks, daypacks, travel bags, outdoor bags, school backpacks, rucksacks, handbags, messenger bags, toiletry bags, etc.. Our bags are upgraded fast to keep up with global fashion. We develop our bags according to the feedback data from our customers. Now, our products are exported to more than 20 countries, such as Europe, US, Mid East and Australia, etc.. 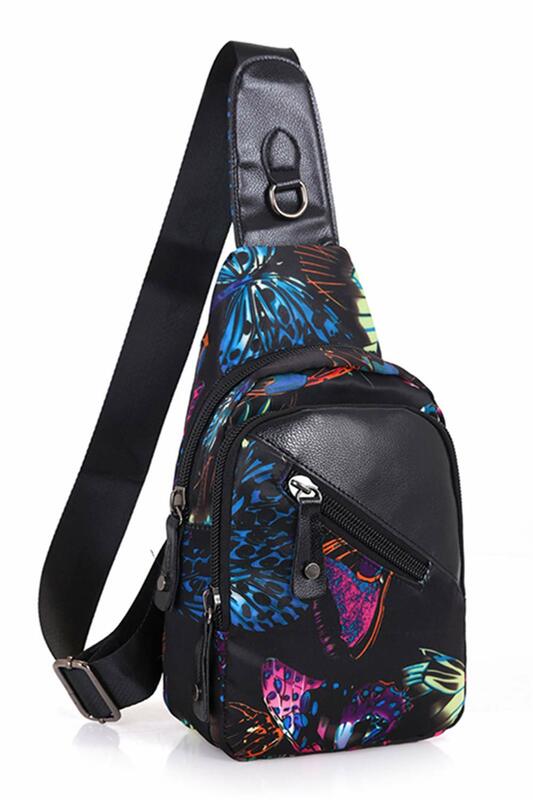 Specifications: Material: Soft and durable nylon Color: floral, red, butterfly, bamboo flower Feature: 100% Brand New Simple and Stylish Design The bag is eyecatching. Package Content: 1pc Sling Bag Return Policy: You can return the item within 30 days after delivery. For quality issue, we can refund or send a replacement; For shipping issue, contact us firstly, so that we can check the shipping and resolve the issue for you; For other issues, contact us, and we would assist you resolving the issue. TIPS: For any issue, please contact us firstly so that we can resolve your issue before you post a feedback or review. Note: Since the size is measured by hand, the real item could be slightly different from the size above. Due to lighting effects, monitor's brightness/contrast settings, etc., there could be some differences in the color tone of the pictures and the real item. MFG Limitations: do get wet, avoid heat, avoid squeezing, etc. Who says luggage tags have to be boring. 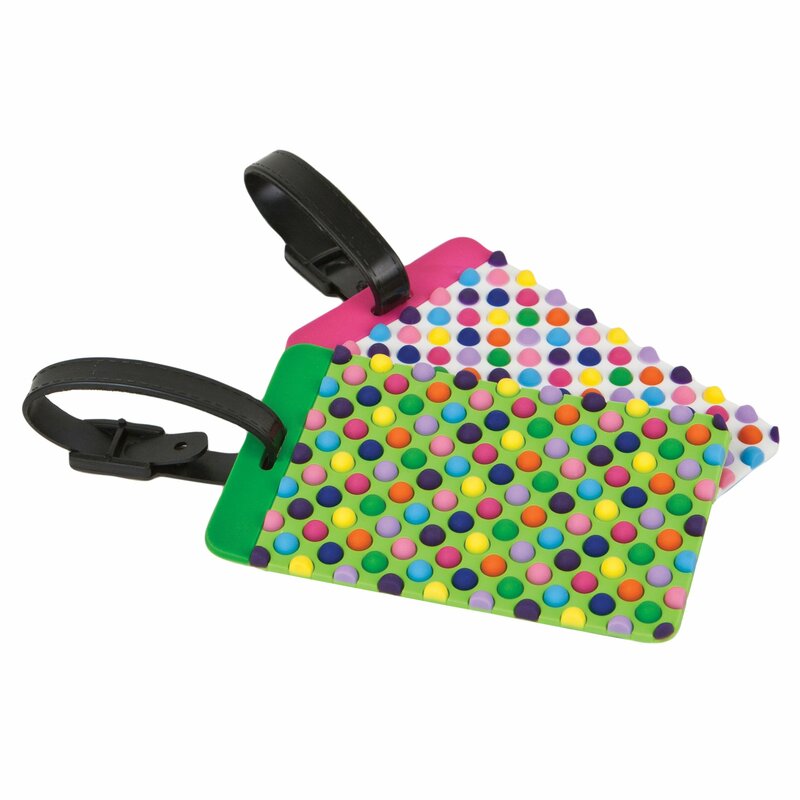 Brighten up your black bag with these fun tags from Travelon. Darller Adjustable Fanny Waist Bag Quick Sport Release Pack This fanny pack is to make traveling fun and easy without having to carry a purse or a backpack. About Product 1. Long adjustable belt strap extends up to 42 inches and down to toddler sized, so you and your kid can run around with everything you need on hand. 2. 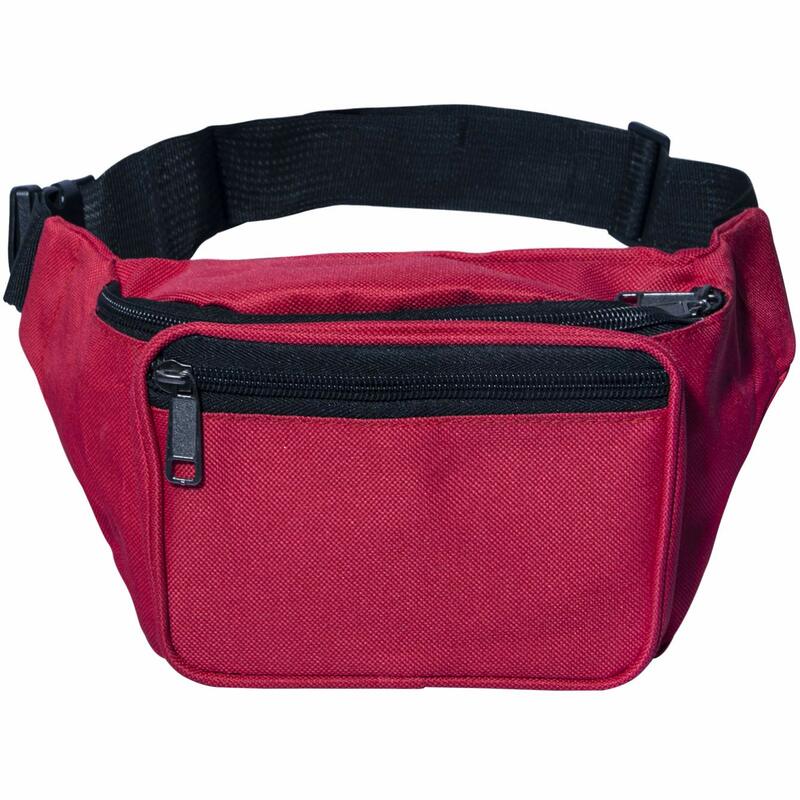 It is nylon belt, more wide, thicker and tougher than normal fanny pack, wearing comfortable, effectively alleviate the pressure of the waist. 3. Ultra-lightweight and comfortable waist pack so you hardly notice it's there. It is a great gift for your lovers, dad, mom, friends, families. 4. Great for camping, hiking, mountain biking, motorcycle riding and so many other outdoor activities and sports! 5. Please allow 2-3% size difference according to manual measurement. 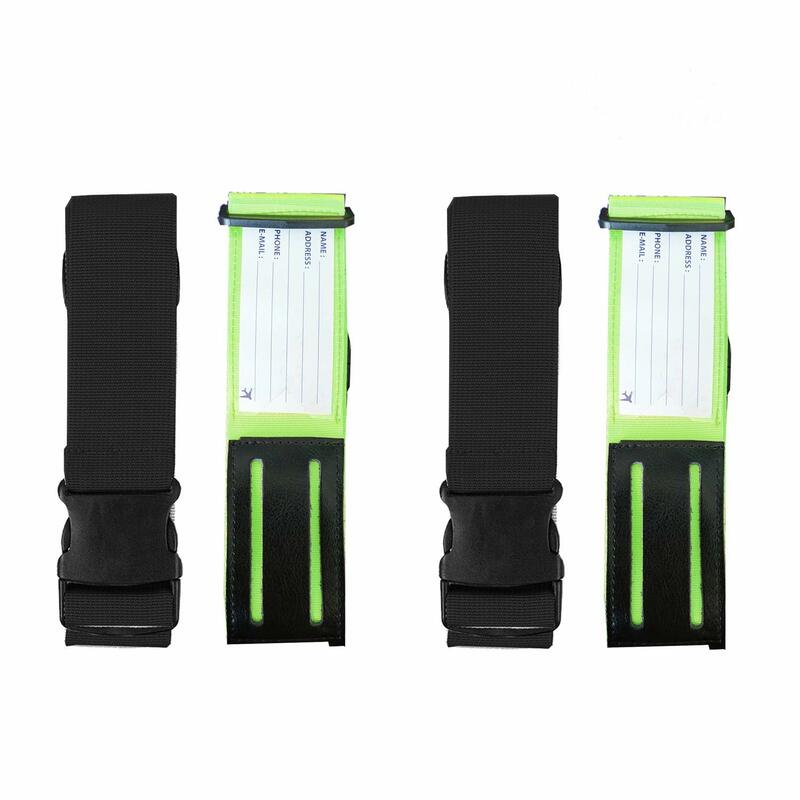 Include 1 x Waist Packs About Darller Darller highly appreciates all customers' opinions to improve the selling ,also if anything you unsatisfied, please contact our customer service department for probable best solution. Scroll Up & Click Add To Cart Now! RFID (radio frequency identification) tags are now being placed in us passports, credit cards and other forms of identification. Protect your information from hackers by using a royce RFID blocking passport travel wallet in genuine leather. Simple and simply elegant. Offering vintage-inspired sophistication for everyday use, this flap front messenger bag is perfect for the modern traveler with a love for timeless style. 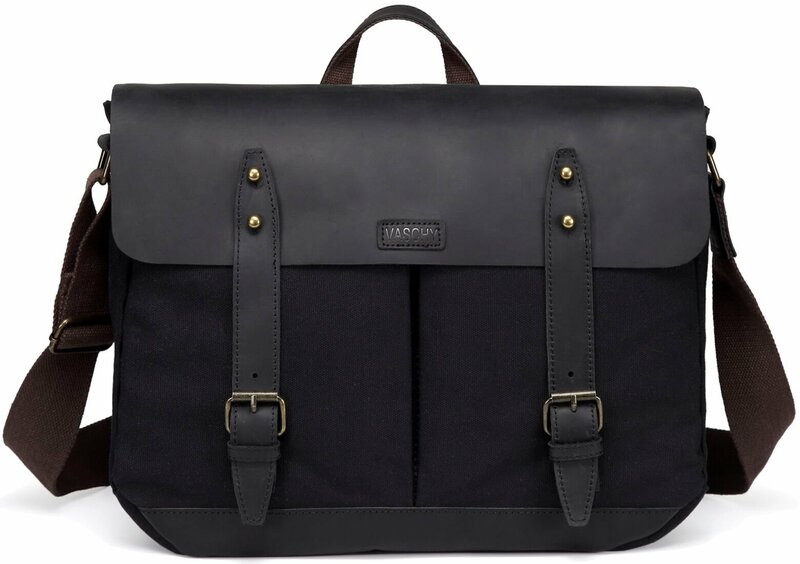 The VASCHY 15" Cowhide Leather Casual Messenger Bag with Top Lift Handle is crafted from black cowhide leather and features a small shape in a flap front silhouette with double magnetic closures that keep your valuables stored safely inside. The interior is fully lined and detailed with a padded laptop sleeve, wall zipper pocket and pockets to hold your cell phone and pens. 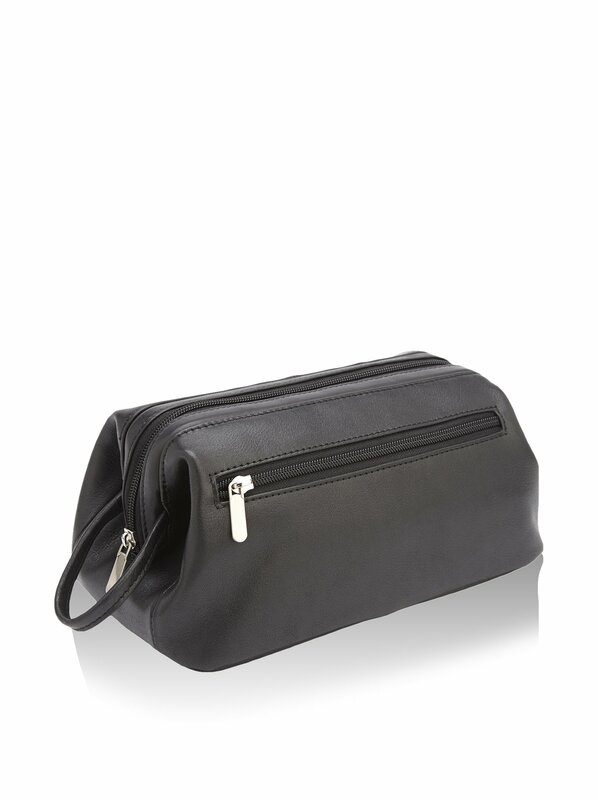 A rear back zipper pocket offers added storage for small items that you need to keep within easy reach. : Features: - Made of superior quality canvas and genuine cowhide leather. - Premium quality zipper featuring leather zipper puller.The zippers are solid and sturdy. -Leather zipper pullers help you have a firm grip so sliding the zipper open or closed is easy. Plus, it feels secure and holds nicely. - Sturdy, reinforced, adjustable shoulder straps. - Pocket pads for fifteen-inch laptops or Ipad. Cushion your device from sudden jolts or falls with the padded pocket. -Two small front pockets. Fit in your calculator, keys or any other equipment. It is clutter-free way to hold your small devices. -One buckle secured pocket at the back to fit your wallet or phone. - Sturdy leather hanging hook. Finished seams are strapping and even. Choose us and won't let you down: ✈️Versatile and reliable, bring it anywhere as your "all-around"bag. This large duffle handbag is perfect for weekends away, camping, travel, holidays, gym clothes, school, football and sports teams and much more. Unfold at the airport to avoid excess baggage charges, to carry your gifts andsouvenirs, or to transfer your things from your damaged suitcase. ✈️Essential details on this functional duffle bag: Its overall size is approximately 48x38x18cm and has a big capacity of around 40L. To ensure quality and reliability， this bag is made with strong 300D oxford fabricand has reinforced zips for reliability. It has two mesh pouch and a larger zipped from pocket.This handbag is availablein two colors, including sky blue and khaki.please select your colour above. ✈️Service Guarantee:Thank you for your trust.If you choose our products, we are committed to give you the best quality service, you have any questions can consult us. If you are not satisfied with your purchase, we will give you full refund or replacement.